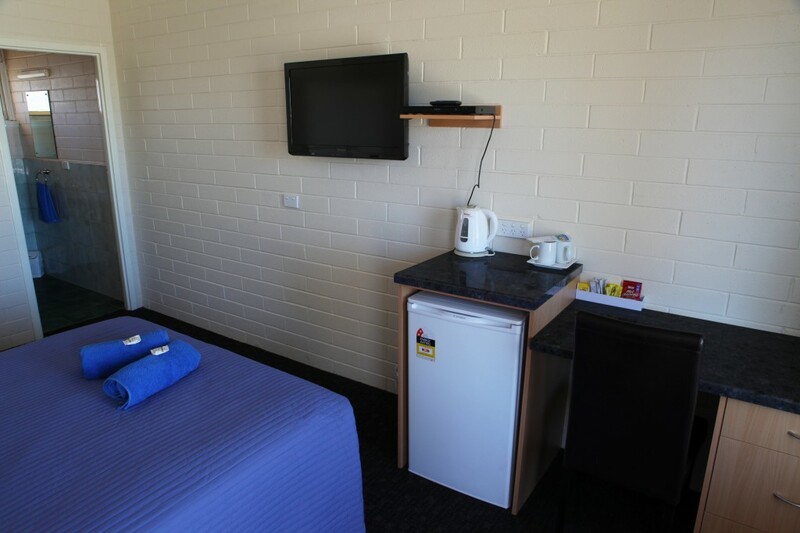 Come and enjoy a peaceful retreat at the Wudinna Hotel Motel. 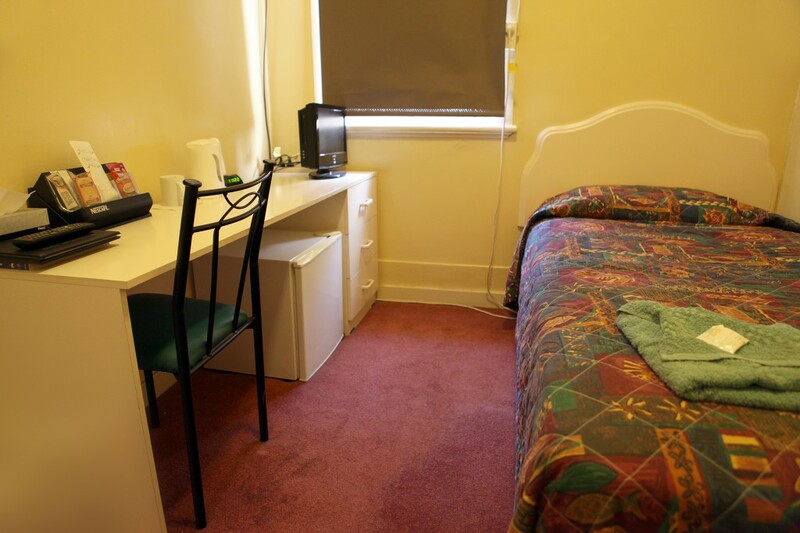 With comfortable facilities, warm hospitality and a memorable environmental experience. 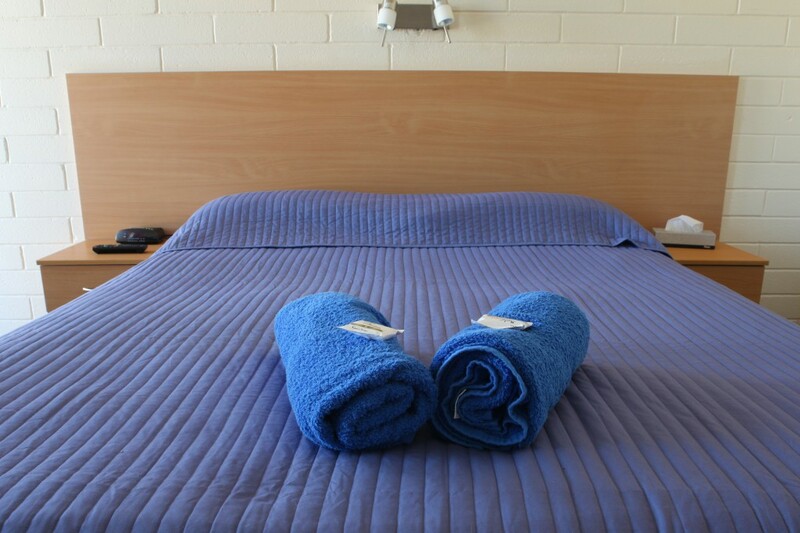 Situated on the Eyre highway these rooms are modern and comfortable and ideal for the single traveler or couples.